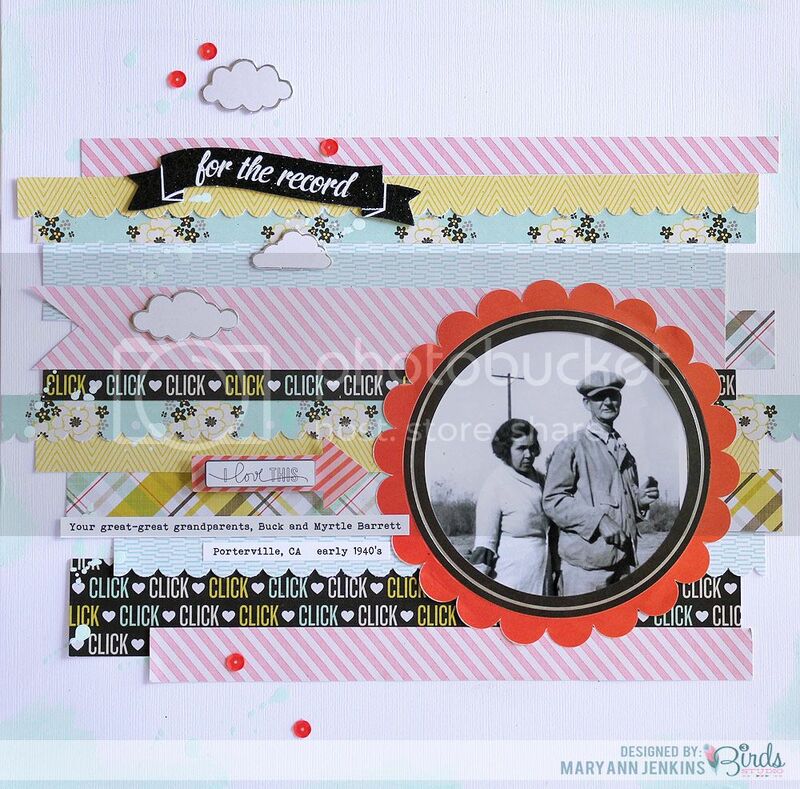 Stunning layout Mary Ann! 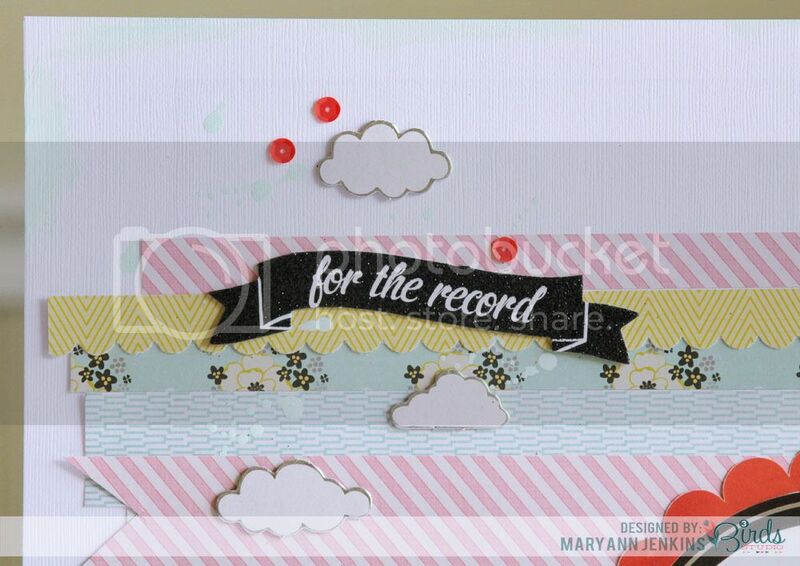 I love the different strips in the background, and the awesome color contrast from the scalloped circle! !